Good news everyone! Everyone's favourite Simpsons loving, Injustice 2 playing, Catwoman maining, Australian FGC celebrity Waz has re-signed with ViewSonic.Dark Sided for 2018! Waz has an absolutely huge year ahead of him coming off the back of an equally huge year last year as he prepares to take on some of the best Injustice 2 players in the world at Combo Breaker and EVO 2018.  We're very glad to have Waz re-sign with Dark Sided for 2018. He had such an incredible year last year with some really great moments which saw him become the strongest NRS fighter in Australia. Very keen to see him fulfil his dreams of taking on the world and hopefully defending his Battle Arena Melbourne title too! Stay tuned in to the ViewSonic.Dark Sided Twitter for more!